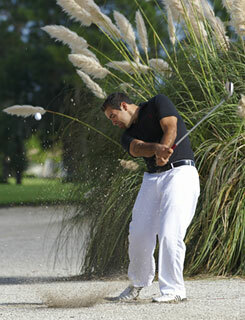 Founded in 1991, University Park Country Club is the “must play” golf destination in Southwest Florida. 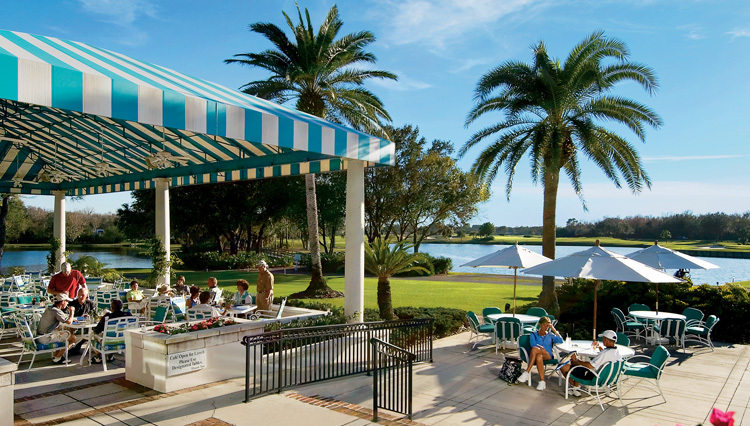 Located just a few short miles from I-75 and the Sarasota International Airport, the location and natural backdrop are unparalleled. 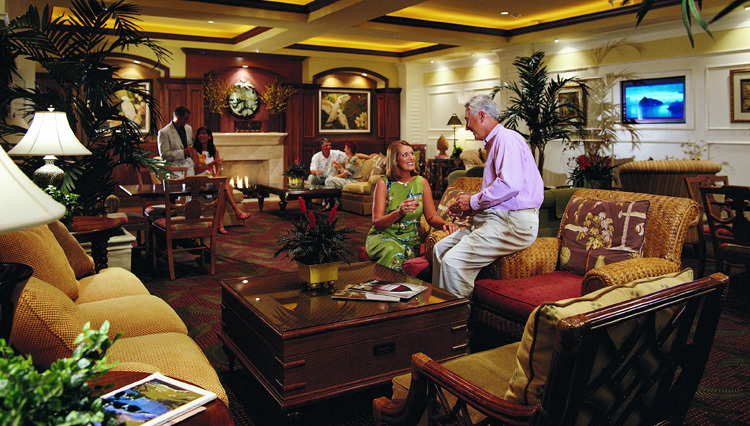 University Park Country Club’s proximity to University Parkway provides its residents, members, and visitors with convenient access to world-class accommodations, shopping, and leisure activities. 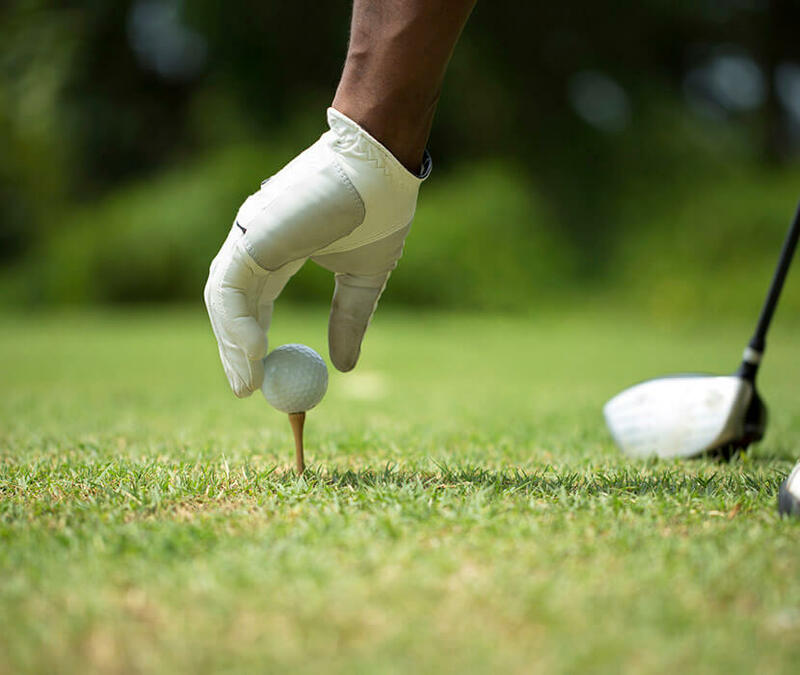 The club features 27 holes of championship golf, 11 lighted Har-Tru tennis courts, a fully equipped Fitness Centre and award-winning contemporary cuisine. University Park Country Club consistently earns awards and recognition from independent reader surveys and discerning golfers. 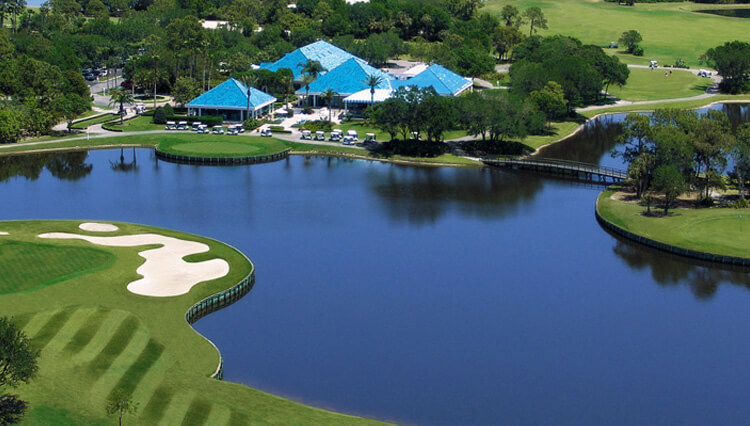 The Ron Garl designed course has won accolades and distinction from Golf for Women, Golfweek and Florida Sportsfan placing University Park in “Florida’s Top Fifty.” We are proud to have been voted “Best of the Best Places to Play Golf and Tennis” by Sarasota Magazine for 18 years running and ranked #10 on the Golf Advisor 2015 List of the Top 25 Courses in Florida. 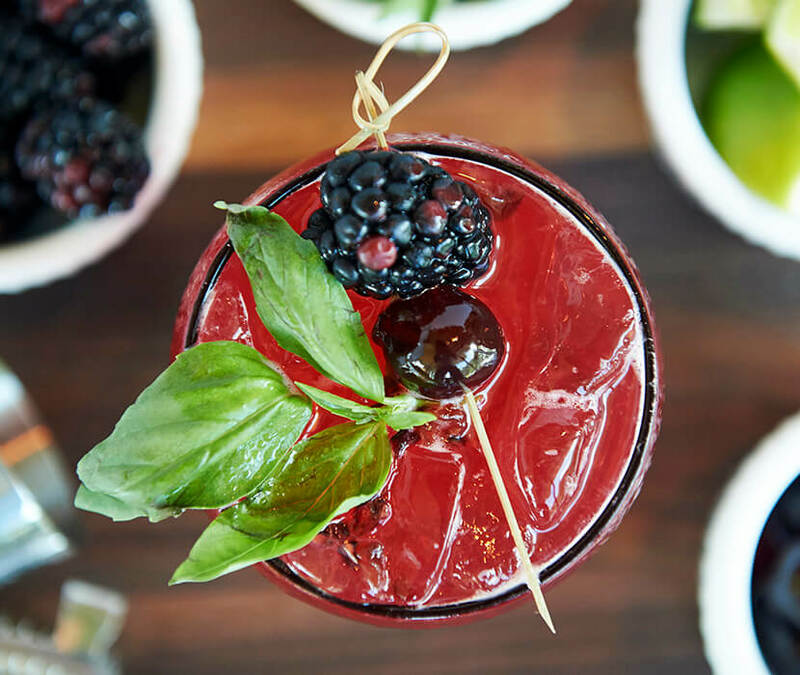 The Park Grille & Café features creative contemporary cuisine and is open to the public daily for lunch and on Sunday for our famous Mimosa Brunch Buffet. The club’s award-winning style, culinary creations and impeccable service will make your next wedding, special occasion or private party memorable. 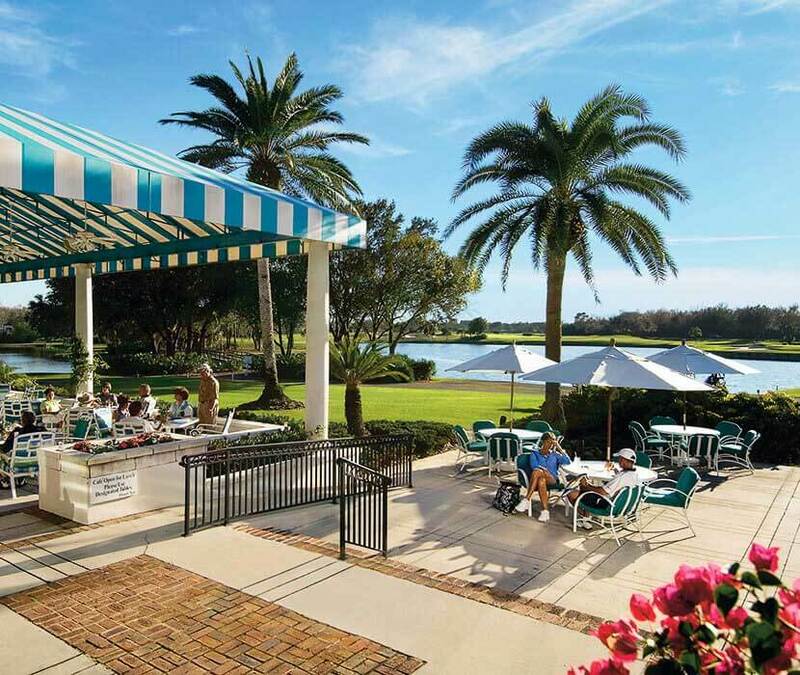 A flourishing semi-private membership and countless enthusiastic daily fee players have made University Park Country Club the number one golf course in the Sarasota Bradenton area.